What we say: The PROMARK American Hickory TXXB3 Scott Johnson Practice Sticks are ideal for practicing rudiments and warm ups. The rubber tip reduces rebound and helps to increase speed, control and endurance. 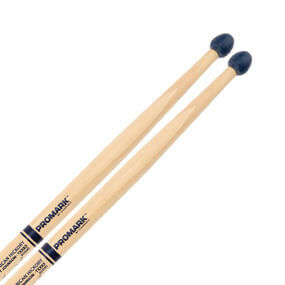 The rubber tips can also be used on drums, cymbals and other percussion to produce an alternative sound.